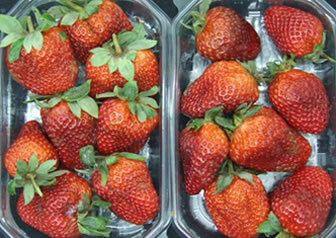 Strawberries and other berry markets are growing due to the demand for both fresh and processed produce. TarriTech™ plans initially to address the strawberry market, which is worth globally more than $15bn. The US spends more than $3bn on strawberries and $3.5bn on other berries. Berries are extremely perishable fruits, and their consumption is limited in terms of shelf-life and distance from producer to consumer. By reducing post-harvest decay, the availability of undamaged fruit and the flexibility of the supply chain increase significantly. Many business opportunities are opened to all players – farmers, shippers and retailers. 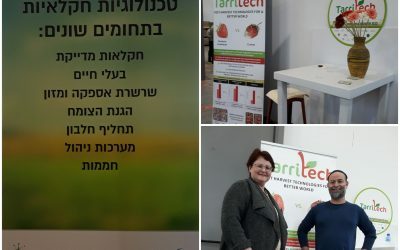 TarriTech has developed a unique delivery system, which effectively and repeatedly operates to prevent the decay of fresh vegetables, fruit and herbs. 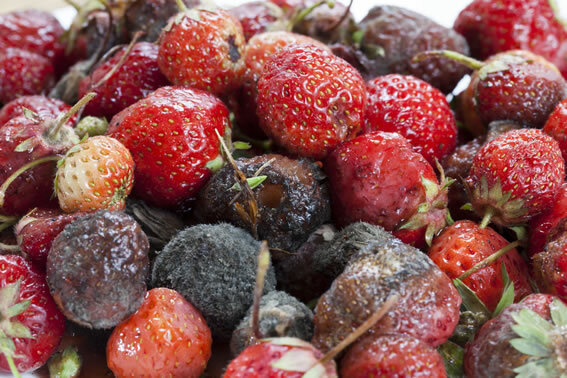 Fresh produce, prior to its storage or transport, is exposed for a short period to a controlled profile of volatile compounds, released by our delivery system from a mixture of several essential oils. The selected essential oils, each with a specific biological activity, when combined, prevent the decay caused by several types of microorganisms. The system is tailored to specific crops and designed to integrate into existing packing house processes. The oils used by TarriTech are registered as GRAS (generally recognized as safe). 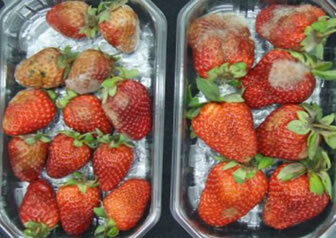 They do not affect the taste, aroma or appearance of the fresh produce. Incorporation into an existing line of post-harvest treatments requires minimal investment, at a low operational cost. Our process has already been commercialized with tangerines and carried out on a pilot scale with strawberries, peaches, nectarines and persimmons. 7 days of storage at 60C, 90-95% RH, followed by 3 days at 20oC, 65% RH. 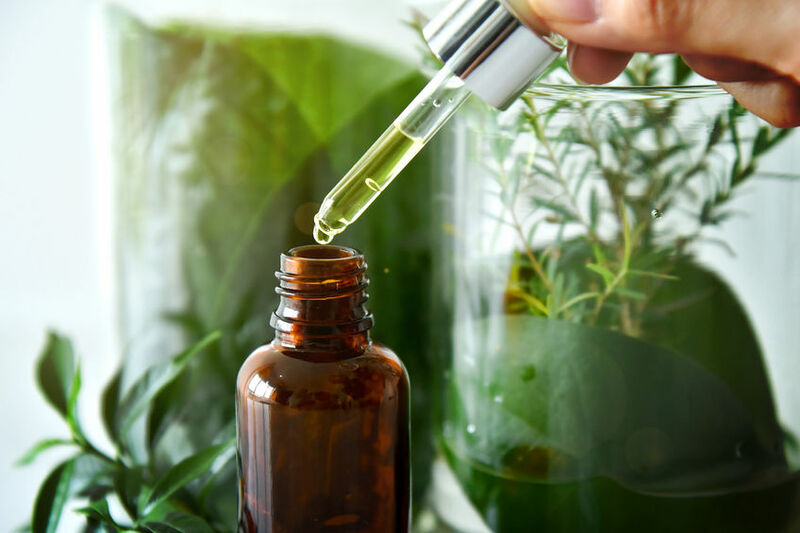 Extensive research into the chemical composition of essential oils and their biological effect as a decay control agent, has resulted in a comprehensive database. Using the database TarriTech correlates the chemical composition of selected essential oils, and the profile of the volatile compounds released into the gas phase, to the biological effect on the decay of a specific fresh crop. Cooperation with the post-harvest industry led to the development of TarriTech‘s unique delivery system. 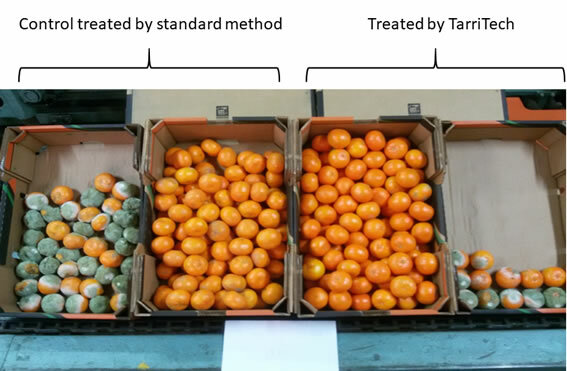 TarriTech’s delivery system is generic and tailored to treat any fresh produce by adapting it to the existing production-line of the packing house. No undesirable effects on original taste, appearance and aroma. Simple integration into operating post-harvest treatment lines. The regulatory procedure is expected to be short. TarriTech is a science-based start-up company, focused on developing effective delivery systems for preventing the decay of fresh produce. 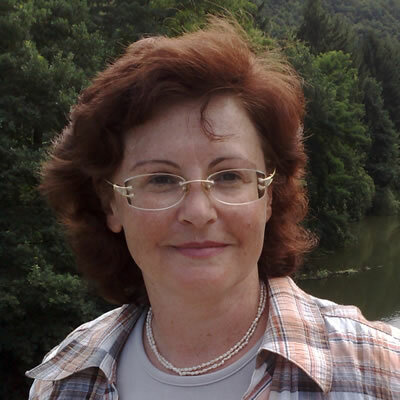 TarriTech was founded by Emma Kvitnitsky, who, together with her team, gained extensive knowledge in plant-extract technologies, and in the delivery and application of essential oils. Her combined expertise in chemistry, biology, and industrial applications has resulted in the development of numerous innovative products and technologies. Emma Kvitnitsky is a serial entrepreneur with a vast experience in leading product-oriented R&D projects, from initiation and requirements specifications to pilot production. A chemist by education, she has been deeply involved in all stages of product development, mainly raw materials for the industry derived from natural resources. 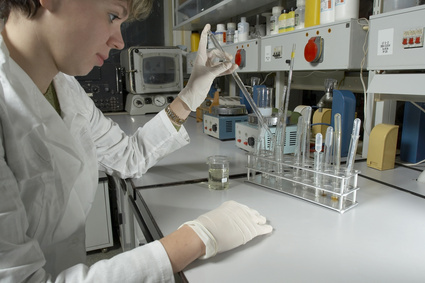 Prior to founding TarriTech Emma managed the plant-extracts laboratory at Migal as well as E.M.M.A, her own consulting company. In both positions she initiated and carried out numerous groundbreaking R&D projects. 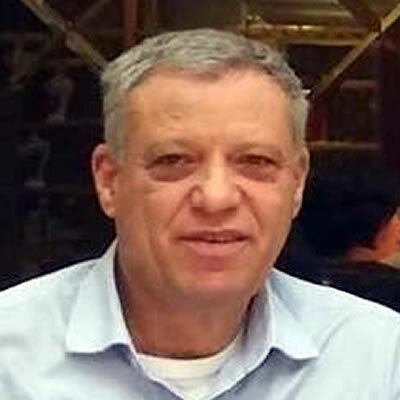 Nissim Konforty is an experienced business executive in the field of fertilizers and plant protection. He held senior management positions at Adama, where he served as director of the company’s overseas subsidiary companies and, before that in Israel Chemicals, as CEO of two of its fertilizer companies and as CFO in the corporate headquarters. Lately, he has been involved in several start-ups engaged in developing bio-pesticides and the use of insects in agriculture. Nissim holds a B.Sc. in Chemical Engineering and an M.A. in Economics. 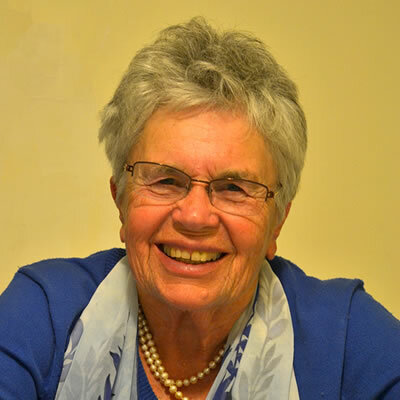 Prof. Ruth Ben Arie is a reknown Israeli expert in post-harvesting. 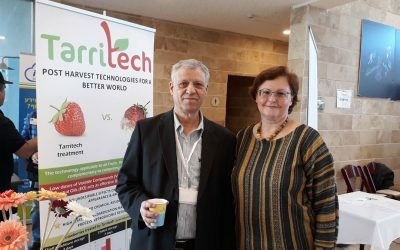 Currently she serves as Scientific Director at the Fruit Storage Research Laboratory in Kiryat Shmona in northern Israel. She served in the past as Head of the Department of Post-harvest Science and a researcher at ARO, Volcani Center, Bet Dagan. She has published nearly 130 scientific articles in peer-reviewed journals. Ruth holds a Ph.D. in Plant Physiology from the Hebrew University in Jerusalem. Michael Zvieli, Ph.D., is a specialist in flavor and fragrance ingredients, botanical extracts, cooling agents and UV sunscreen ingredients. He serves as CTO of HinokiLab in Japan and as senior consultant to vaious companies in Israel, Europe, India, China and Japan. He was VP for R&D at Frutarom and at O’Laughlin (Shanghai) and at Virdia in Finland. He is the author of more than 20 patents and over 60 articles. Michael holds a Ph.D. from the Hebrew University in Jerusalem. 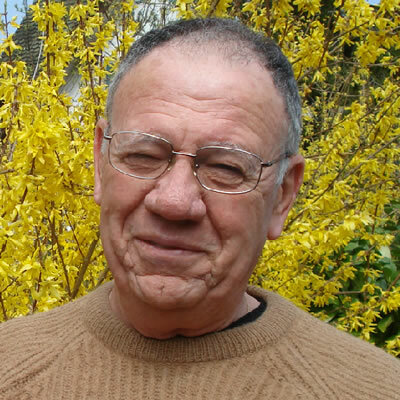 Ehud Reis, who has extensive experience in citrus growing and post harvesting treatment, currently serves as consultant to citrus packing houses. 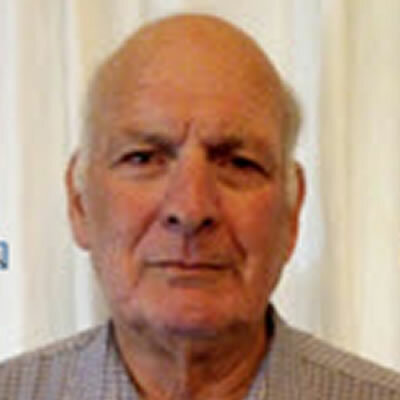 Previously, he served as manager of two large citrus packing houses at the Tnuport and Mehadrin companies and in various management positions in his kibbutz, Yad Mordechai.